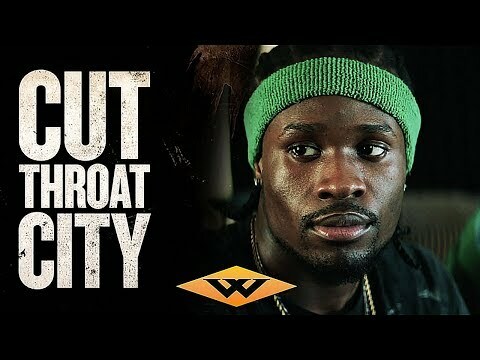 CUT THROAT CITY is the story of four boyhood friends in New Orleans' Lower Ninth Ward who return after Hurricane Katrina to find their homes decimated, no jobs, and no help from FEMA. Reluctantly turning to a local gangster for work, the friends are hired to pull off a daring heist in the heart of the city. But the job goes bad and they find themselves on the run, hunted by two idealistic detectives and a neighborhood warlord who thinks the friends stole the heist money. With their only way out to buy their way back, the friends decide to get what they need by turning the tables on the casinos that have taken from their city for years… by doing a little taking of their own. The upcoming Cut Throat City Cinema release date is 2019 in the US. Notify me when Cut Throat City is available.